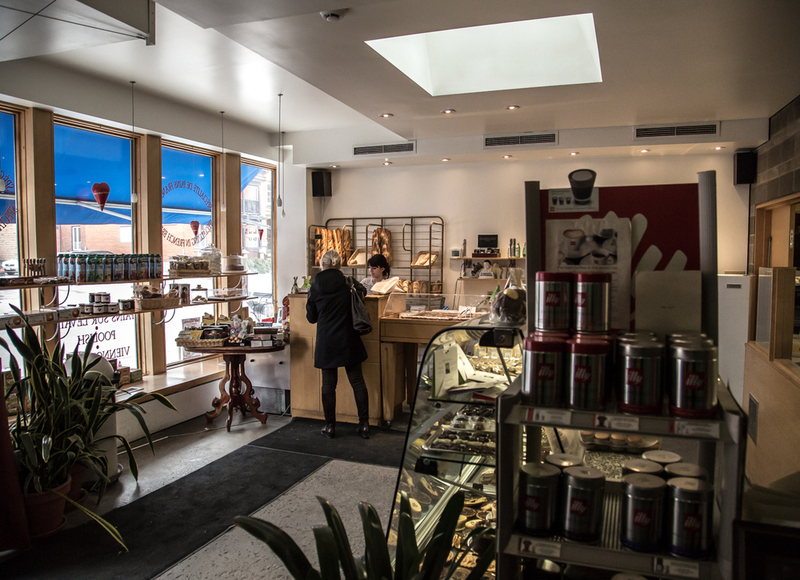 You won't find other bakeries like this easily in North America. With most of the staff from France, and founded by a french expatriate, it is very much typical of a "boulangerie de quartier". 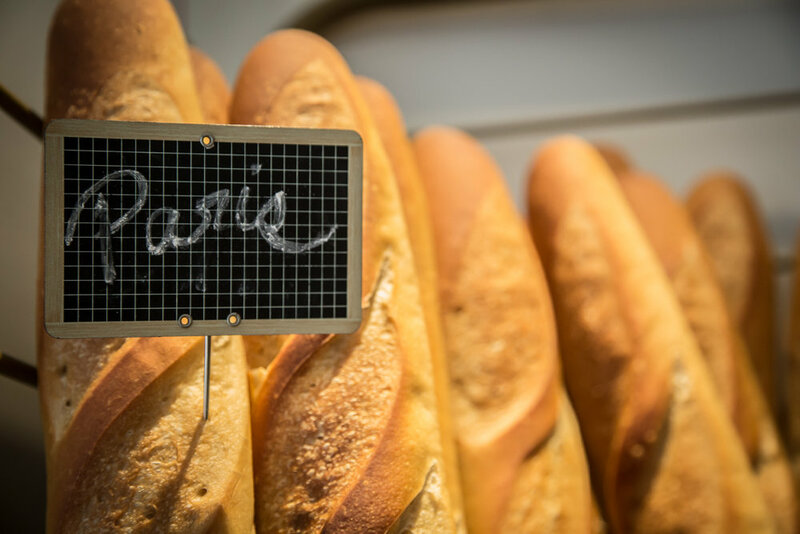 French savoir-faire in baking has been recognized around the world for centuries, partly because it produces breads that are not only delicious but good for your health. We take pride in the fact that we use high quality, whole ingredients producing breads that contain no fat or added sugars and with very low salt content. We use first quality butter and carefully honed, handmade production techniques, our pastries are “perhaps the best this side of the Atlantic”, according to Porter Airlines. Our croissants, chocolatines, and chausson aux pommes have delicate layers inside and fine crusts. Our almond croissants and almond chocolatines are sweet tooth favourites. We also make raisin and butter brioche everyday along with various kinds of scones and now rouleau à la cannelle. The finest ingredients are the foundation for our desserts and chocolates: real cacao and real cacao butter, local and seasonal fruit whenever possible, pure butter, cream and bourbon vanilla. From our simple butter biscuits to the most elaborate desserts that are part of French pastry patrimony like Opera and Palais royal cakes, without forgetting our macarons and mainstay desserts like cheesecakes, our trademark guarantee combines freshness and taste. 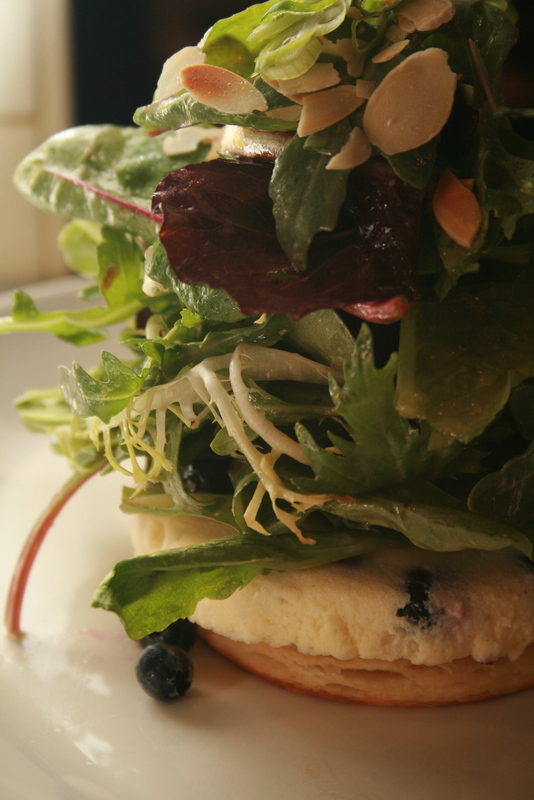 All of our breads are baked on the stone hearths of our old French oven on Murray Street. Every night, our bakers mix their recipes from the best quality, unbleached or organic flours available in commercial quantities in eastern Canada. The traditional French poolish or levain baking techniques allow the doughs to ferment and the breads to rise slowly, providing taste you cannot get from breads made with large quantities of fast-rising yeasts. One of the best kept secrets of Ottawa's Byward Market, Benny’s 30 seats can be found at the back of The French Baker. 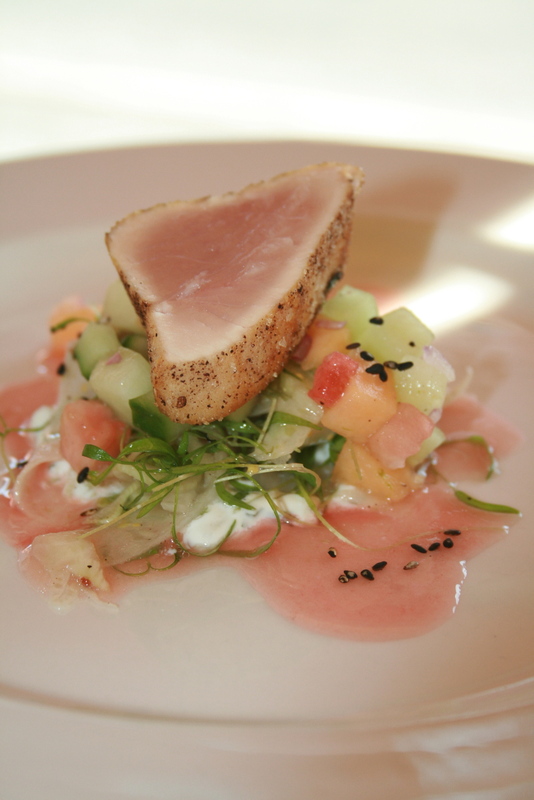 Fresh, local products, the seasonal menus of Canadian-French fusion cuisine are complemented by a daily special. When it opened in 1999, Benny’s soon became recognized as a quintessential neighbourhood restaurant serving its guests with great food and without the pretentious atmosphere normally associated with the Ottawa fine dining scene. Voir Ottawa recently concluded that brunch at Benny’s is ‘undeniably the best brunch in town’. Described as one of the best kept secrets of Ottawa, Benny’s 30 seats can be found at the back of The French Baker in the historic Byward market. Based primarily on fresh, local products and unhurried cooking techniques, the seasonal menus are thoughtful and complemented by daily specials. Benny’s opens everyday at 8 am for breakfast, viennoiseries and Illy coffee. Lunch begins weekdays at 11:30 am. On weekends, our busy brunch service begins at 10:30 am. There is a modest selection of fine wines and small craft beers available. Benny’s is run by a small team of dedicated people who prepare just about everything in-house. Chef Scott Adams, who came to Benny’s in 2003 after having worked in several local and international kitchens, is an ardent promoter of slow food. His passion for local, seasonal food extends beyond the kitchen to the classroom where he provides professional culinary training to eager students of all levels. Sous-Chef Maxime Farrell came to Benny’s in 2012. Her commitment to detail and execution and to the styles and demands of Chef Adams has quickly elevated her to among the very best in Ottawa. Our service manager and wine director Sandra Sauvé has brought a dedicated level of excellence to our team, detailing the often difficult task of pairing high quality service in a comfortable and approachable way.